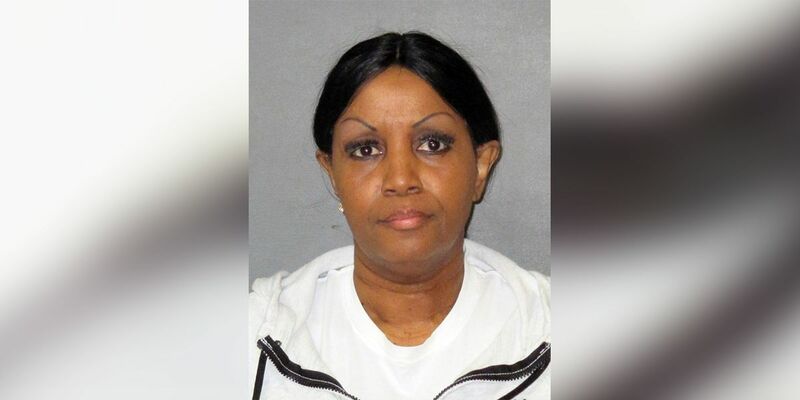 EAST BATON ROUGE PARISH, LA (WAFB) - A Gonzales woman who works for the 19th Judicial District Court has been arrested for reportedly falsifying hundreds of drug tests. According to the warrant from the East Baton Rouge Parish Sheriff’s Office, the 19th JDC Drug Program contacted officials in January about an employee believed to be falsifying drug test results and warning participants when they would be drug tested. Documentation was provided to law enforcement showing the accused, Nina Burage, 54, failed to send or voided somewhere between five and six hundred tests between 2014 and 2018. A participant in the court’s drug program reportedly met with law enforcement and said they met with Burage when they began the program. The participant said they became friends with Burage and gave her money for her birthday and for fundraisers. The participant went on to say they began to ask Burage when their next drug test would be and Burage would be given cash after the participant was told. The participant also claimed Burage would manipulate the test system so the participant would have time to get drugs out of their body. The participant also reportedly told law enforcement they gave Burage between $100 and $400 per week, with the maximum amount being around $500. The warrant says evidence was found to corroborate the participant’s statement. Burage was contacted by EBRSO and told of the accusations made against her. She reportedly told investigators she’d be willing to meet with officials to discuss them. For some time, detectives were unable to contact Burage, prompting them to issue a warrant for her arrest. Burage was arrested Friday, Mar. 22 on charges of malfeasance in office and injuring public records.